When working in an IVF lab there are different ways to assess embryos. You can score embryos using morphology and traditional grading, you can use preimplantation genetic testing (PGT) to get the genetic profiling of embryos prior to implantation, and finally you can analyse morphokinetic parameters of embryo development using time-lapse information. 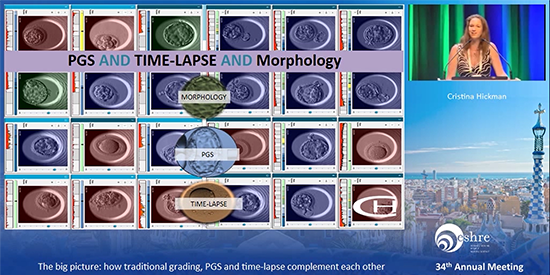 How do we bring together morphology, PGT and time-lapse to improve our embryo selection? Since the early days of human IVF, the quality of an embryo has been based on morphological or developmental characteristics that are assessed at defined time-points. With the introduction of time-lapse technology, we are now able to get the full picture of the dynamic embryo development and make full use of the long-standing existing embryological knowledge. 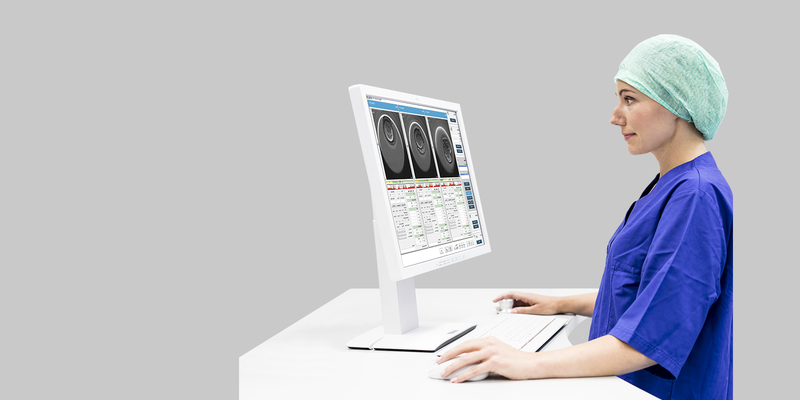 In this recorded webinar, Dr. Tine Qvistgaard Kajhøj will guide you through the benefits of streamlined embryo evaluation, how to perform it and how it helps you obtain improved results. This year, Denver was the place to be when participating in the annual meeting of ASRM. Similar to previous years, IVF professionals from all over the world gathered to present or listen to the latest scientific developments in the field of assisted reproduction. 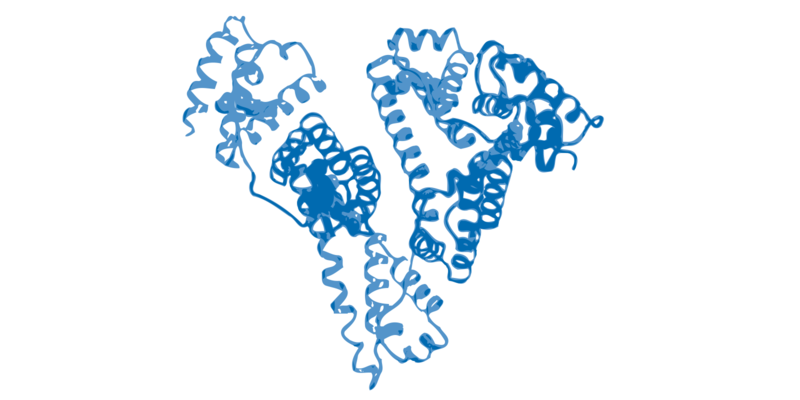 We have collected some of our thoughts and reflections of the scientific content of the meeting in this blog post. 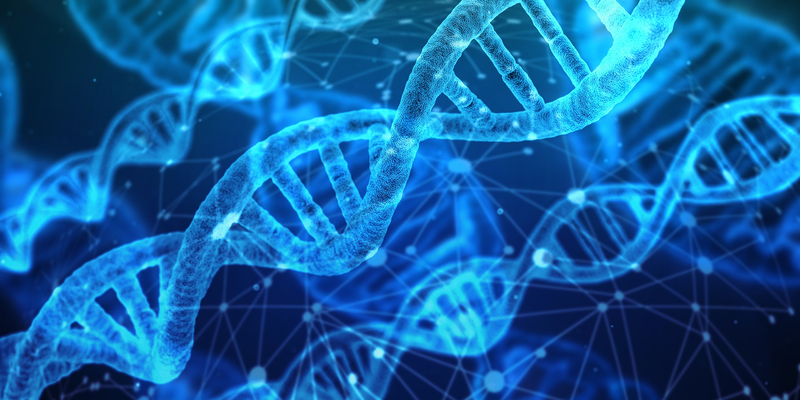 Our guest blogger Dr. Gary Harton is well known in the reproductive genetics field, where he has spent his entire career. 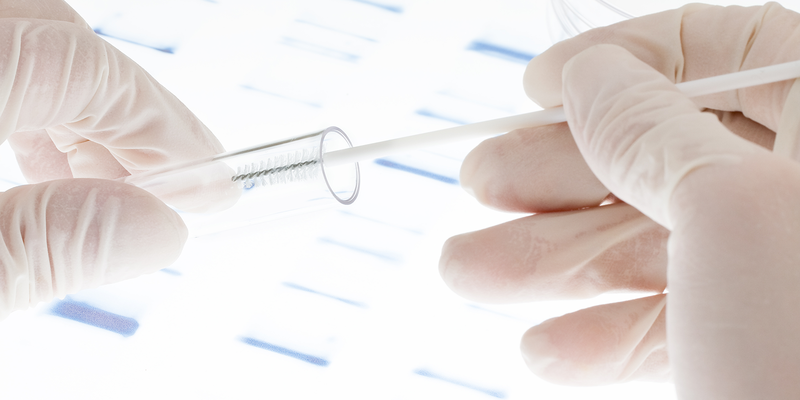 In this blog post he will take you through the basics, the history, the advantages, the debates and what is yet to be determined when it comes to preimplantation genetic testing in assisted reproduction. 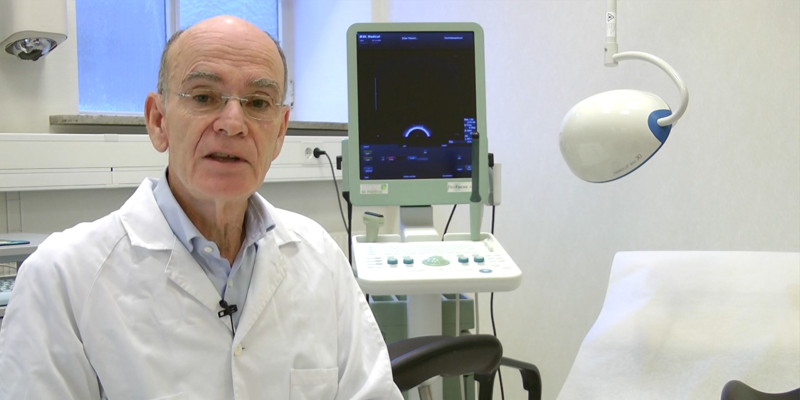 Once again the biggest event in the field of assisted reproduction, ESHRE, has taken place. More than 12 000 delegates gathered in bustling Barcelona for updates on the latest science and of course to meet with old and new friends. 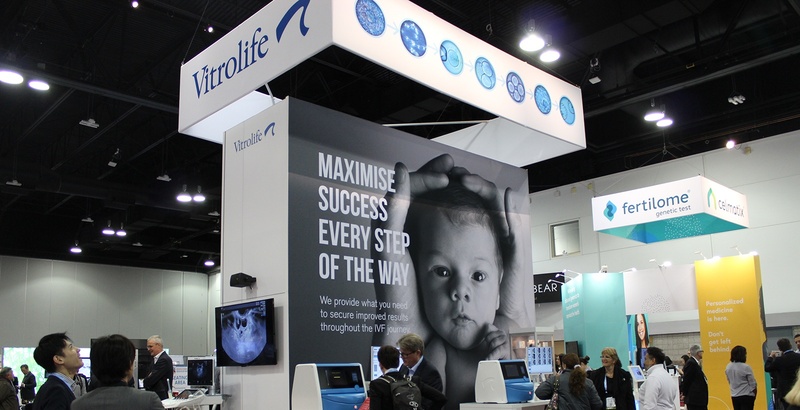 As usual the Vitrolife team has put together some reflections and updates on what is going on in our community. We also provide a new chance to watch our symposium. 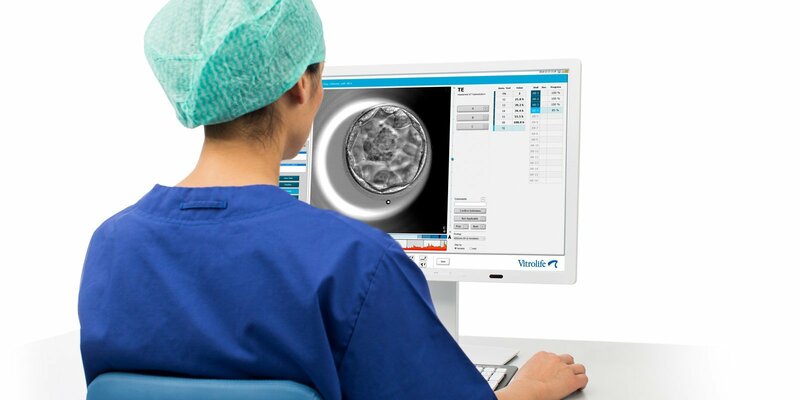 When evaluating the effect of time-lapse on clinical outcome, the technology should be considered as a full system combining the benefits of undisturbed embryo culture with the benefits of continually monitored embryo development and using the time-lapse information to make decisions about prioritising embryos for transfer and cryopreservation. The 12th Alpha Biennial Congress recently took place in spectacular Reykjavik, Iceland. Around 400 participants gathered on the faraway island to get updates on the latest research in the field of IVF. 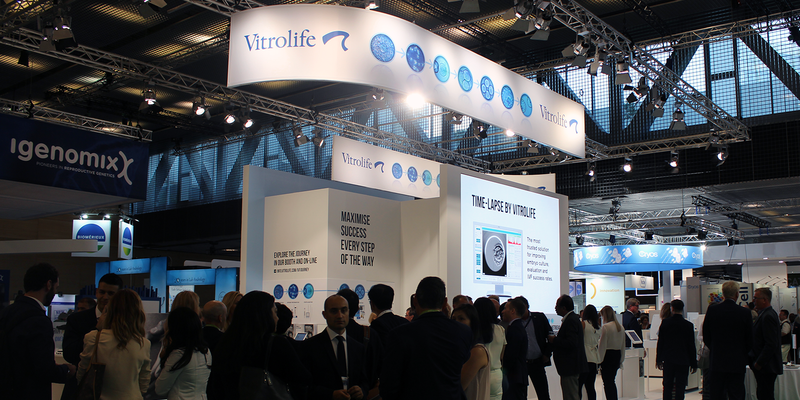 For those of you who could not attend, team Vitrolife has put together a recap of the highlights.